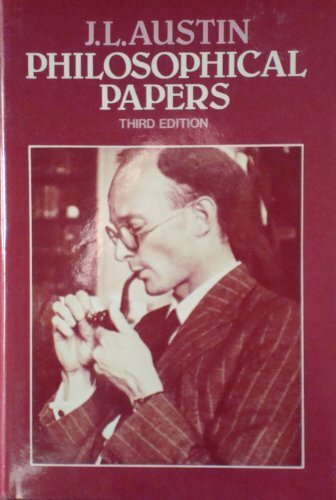 The late J.L. 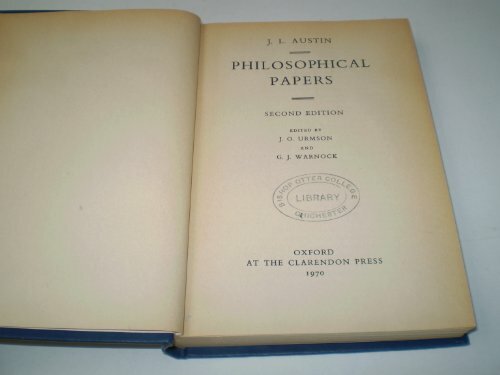 Austin's influence on contemporary philosophy was substantial during his lifetime, and has grown greatly since his death in 1960. 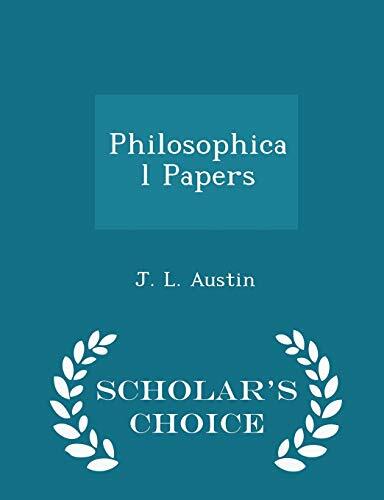 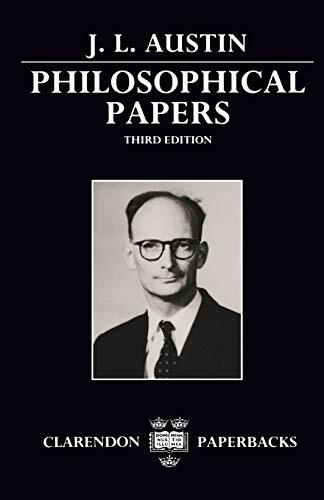 This third edition of Philosophical Papers, the first edition of which was published in 1961, includes all of Austin's published papers (except "Performatif-Constatif") as well as a new essay entitled "The Line and the Cave in Plato's Republic", which has been reconstructed from Austin's notes. 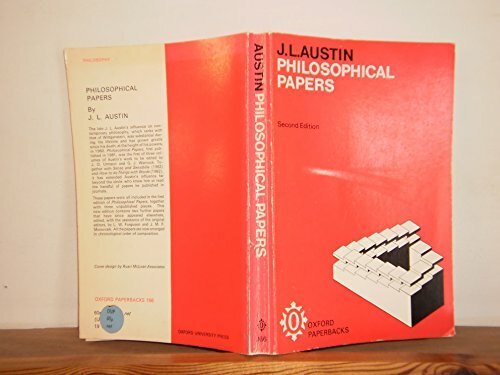 J. L. Austin is at University of Oxford.